CHICAGO (WLS) -- You want a free Shake Shack burger? You're in a luck, but you have to act fast. 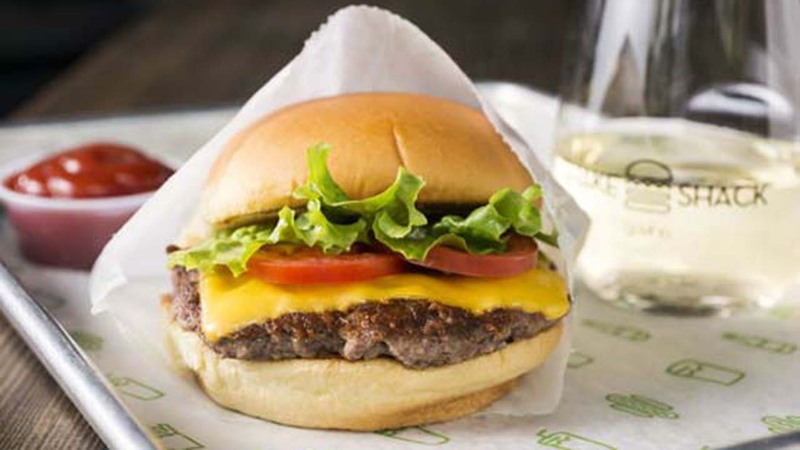 On Tuesday, Shake Shack is giving away free Shackburgers to the first 100 guests at their restaurants worldwide. It's in celebration of the restaurant's 100th restaurant opening in Boston. The Chicago locations are at 66 East Ohio and 12 South Michigan.